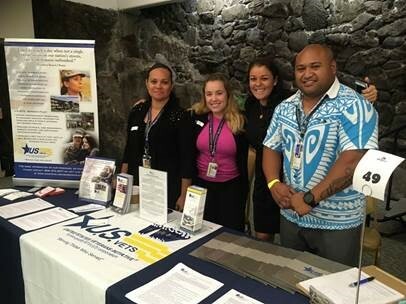 The United States Veterans Initiative, Barber’s Point in Kapolei serves military veterans and their family members in Honolulu County, Hawaii who are experiencing homelessness, housing instability, and underemployment. They serve approximately 1,800 Veterans annually through housing programs, meals, job placement services, outreach, and case management. Of those served at U.S.VETS – Barber’s Point, approximately 30% are chronically homeless individuals and 80% are people with disabilities, including mental health challenges and physical disabilities. Safeway Foundation gave $35,000 to support this effort, and help provide permanent housing and support service for homeless and at-risk Veterans and their families. A local veteran living with PTSD has a new companion thanks to a $22,000 grant from the Albertsons Companies Foundation. 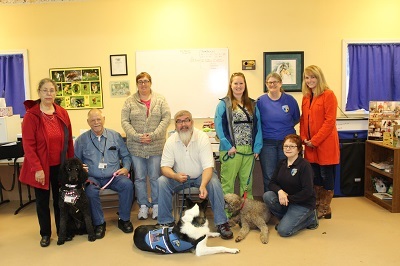 The grant was awarded to the Brigadoon Service Dog organization located in Bellingham, Washington this past Veterans Day. Just a few weeks ago, Mr. Chips and his veteran completed training. A second veteran will receive his dog this coming October. Since 2004, Brigadoon has placed more than 65 dogs with veterans free of charge. “I entered the James Walton Home tired, hopeless, and visibly pale or grey from malnutrition. ‘Welcome home!’ is the greeting I received from the home manager, quickly followed by ‘Can I have a hug!? !’ from our director. This is how each and every gentleman is welcomed into our home, a touch of love, but enough space to grow. We are all also afforded an opportunity to change our lives. My journey includes 2 DUI charges. I was able to complete over 80 hours of community service right here from my home, which is something I simply didn’t have the resources to do myself. Swords to Plowshares Veterans Rights Association Provides Employer Driven Curriculum Veteran Vocational Training Project. 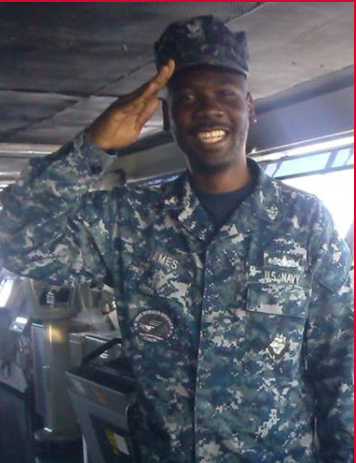 Through their Employer Driven Curriculum Veteran Vocational Training Project, Swords to Plowshares engages new employers and helps underemployed or unemployed veterans train for and secure employment. They form partnerships with employers and use their relationships to access training and/or apprenticeships/internships. 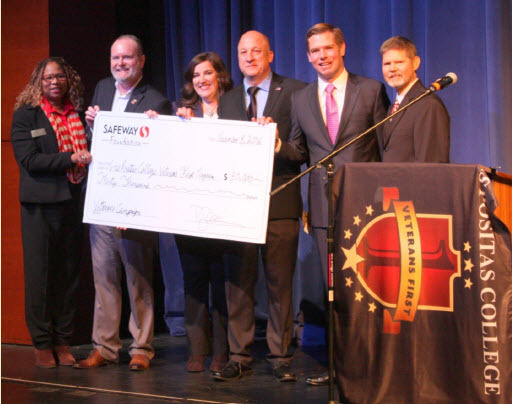 The Safeway Foundation gave $50,000 to this cause, and with these funds Swords to Plowshares has been able to impact the lives of 103 veterans, 65 of whom secured employment through the program. 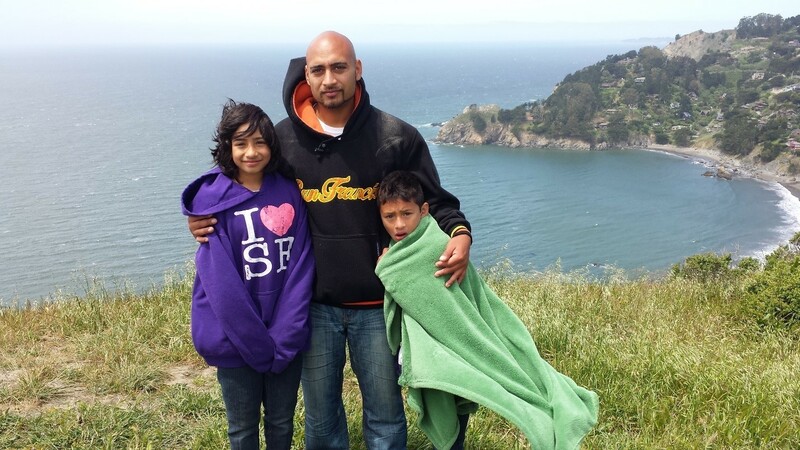 One of these veterans, Isaac Baires, is a 34 year old single father of three. After he completed his military service, he and his children became homeless until they found a shelter, which became a temporary home. While at the shelter, Isaac was referred to Swords to Plowshares. Isaac was chosen to participate in a training program for employment as a utility inspector. He is now working and earning more than her ever has. Isaac hopes to that in the near future he’ll be able to purchase a home and take his children on a much-needed vacation. Operation Dignity Provides Veterans the Tools Needed to Live a Self Sufficient and Stable Life. 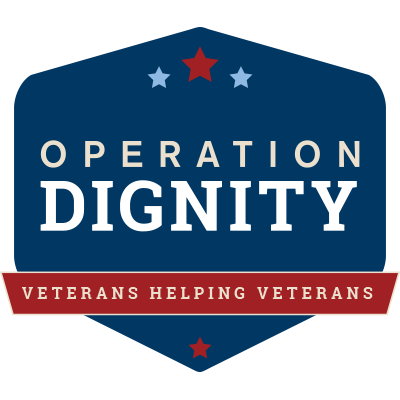 Operation Dignity serves homeless and at-risk veterans, their families and the communities they live in. They meet their needs by providing emergency, transitional and permanent housing. The Safeway Foundation granted $45,000 to help their effort. These funds helped purchase food, clothing, tools, uniforms and other employment readiness essentials. They also purchased computers and now offer computer literacy classes to veterans seeking employment. They were able to serve 153 veterans, and in their last full fiscal year, 83% of the veterans who exited their transitional housing program did so to permanent housing. One of the veterans impacted by Operation Dignity is Chris, who served in the Marines between 1991 and 1995. After becoming homeless, he spent some time in a shelter, then entered Operation Dignity’s transitional housing program in August 2016. When he enrolled, he immediately began working with his case manager to seek out housing opportunities and get connected to community resources. 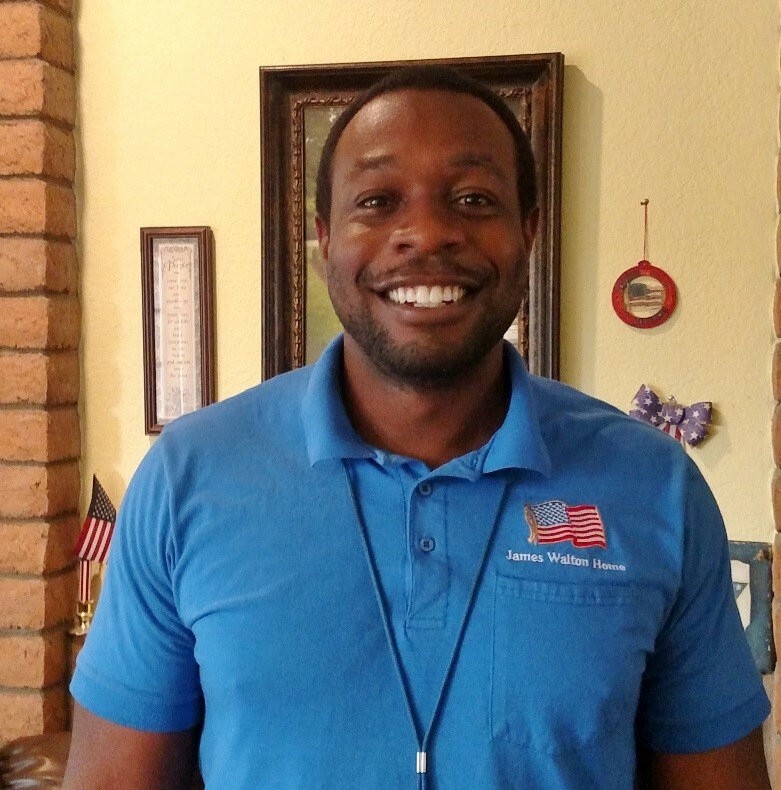 One of Chris’ main goals at Operation Dignity was to find a good job with upward mobility. His Operation Dignity case manager helped Chris get connected to an Employment Specialist at a veteran partner agency, who helped Chris search for jobs. Meanwhile, with the help of this Safeway Foundation grant, Operation Dignity provided Chris with professional clothing for interviews, healthy food, computer access and help accessing other resources – all to further his goal of making a better life for himself. In early summer, Chris successfully secured a job at a local retailer. He’s performed so well already that his supervisor is encouraging him to start preparing for a management role! And, with the stability he has through regular work, Chris was able to secure an apartment. He moved into his new home on August 1, having come a long way in the year since entering our programs. We’re thrilled for Chris and wish him the absolute best. Northern Nevada Veterans Resource Center Provides Employment Counseling and Placement Services to Low and Very-Low Income Veterans. The Northern Nevada Veterans Resource Center fills a great need by assisting veterans obtain stabilized income through employment in order to prevent veteran households from becoming homeless. They provide employment counseling that includes sharing tools for self-care, resume and cover letter writing, career exploration, etc. These skills form a foundation veterans can use to rebuild their lives and work towards a fulfilled life. The Safeway Foundation granted a total of $50,000 towards this program, and the Northern Nevada Veterans Resource Center was able to provide services to 111 veterans and has placed more than 52 veterans in employment. Veteran PATH enables returning veterans to rediscover meaning, purpose and joy in their lives through mindfulness, meditation, and a safe community. Veteran PATH founded a 4-month Anchor Program that includes a 5-night retreat and a 15-week Practice Period. 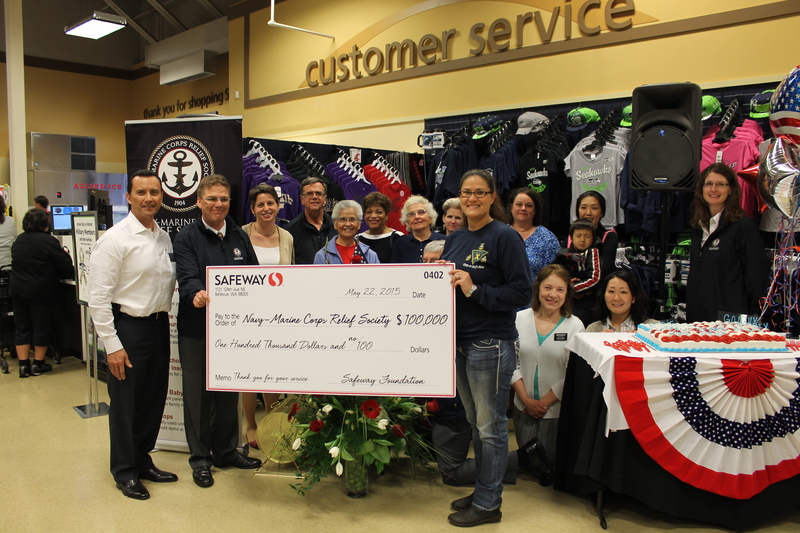 The Safeway Foundation granted $25,000 towards this important effort. Women in the military often have experiences that are women-specific, and thus do not feel safe disclosing these experiences in groups dominated by men. One veteran explains it as such: “As women veterans we are all too often invisible warriors with invisible wounds. Many of us have suffered Military Sexual Trauma. All of us have been harassed. Our competency is continually questioned and challenged. To survive we try not to draw attention to ourselves, neither being too good nor too bad at anything. Both within the military and in civilian life our service and sacrifice is ignored and not recognized. 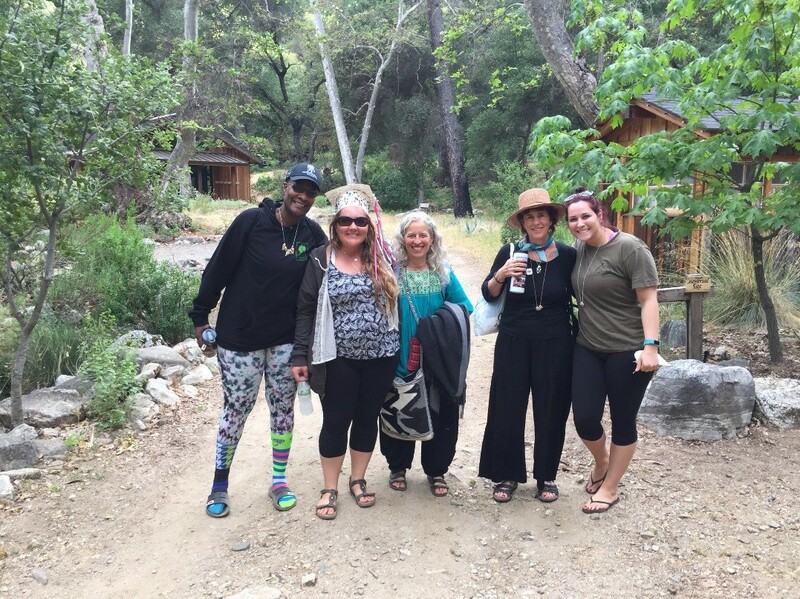 Coming together safely with other women veterans is essential in valuing ourselves and finding healing.” This is why this all women-veterans program is so crucial. Through this program, 18 women received access to health care and support groups, and 5 of those women gained employment. The incredible support these women received helped them cultivate their strengths and their ability to give back to each other. 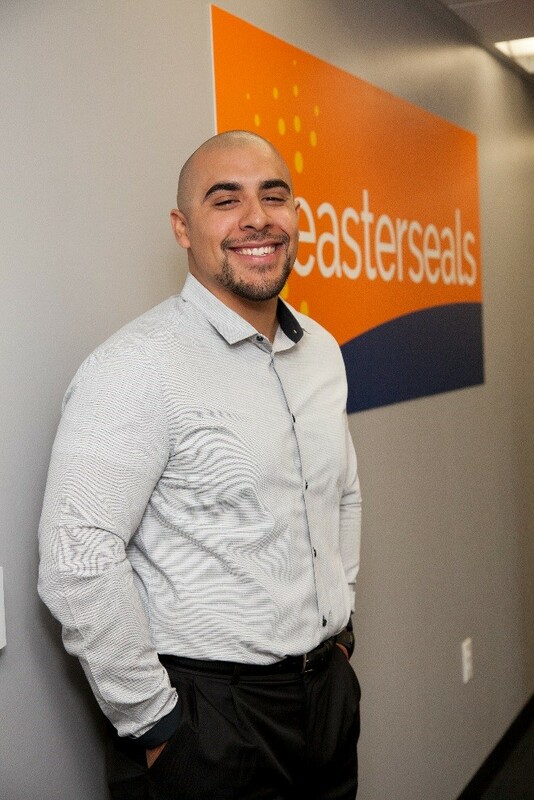 Easterseals Southern California provides services that assist veterans, to find meaningful employment after the military. Each year Easterseals Southern California assists more than 10,000 people, providing adult/senior day services; autism therapy; child development/early education; employment services, veteran employment support; independent living options; and more that help people of all abilities to have equal opportunities to live, learn, work and play in their communities. This year, the Vons Foundation granted Easterseals Southern California $580,775 to help their Bob Hope Veterans Support Program’s growing demand for employment services among veterans and their families. Easterseals was able to help a total of 314 veterans and secure employment for 191 of them. We are proud to have contributed to the help these veterans received, and we wish them continued happiness and success. In honor Veterans Day, Albertsons Safeway donated $22,000 to the Brigadoon Service Dog organization located in Bellingham, Washington. The donation will provide two veterans with service dogs free of any charges. The organization trains their dogs to help Veterans who suffer from Post-Traumatic Stress Disorder (PTSD), Traumatic Brain Injury (TBI) and mobility issues. Since 2004, Brigadoon has placed more than 65 dogs with Veterans free of charge. The LPC Veterans First Program hosted the 10th Annual Veterans Day Observance on November 8 in the Mertes Center, bringing together distinguished speakers, veterans and friends from our greater community, and members of our district and campus family. President Russell welcomed everyone to the event and remarks were presented by Chancellor Jackson, Congressman Swalwell, and Todd Steffan, featured in the photo at right. Special guests in the audience included John Shirley and John Marchand, former and current Livermore mayors, respectively. LPC was honored to present two keynote speakers, veterans John McPartland and Jim Zenner, who shared stories about their experiences and answered questions from the audience. Many thanks go to them and others who made this a memorable event at LPC, including the Travis USAF Honor Guard, the Travis USAF Concert Band, veterans service dog owners, and all of the student veterans who participated. Following the presentations, LPC served a barbecue lunch, which was free for all veterans. Easter Seals Southern California provides exceptional services to ensure that all people with disabilities or other special needs and their families have equal opportunities to live, learn, work and play in their communities. Easter Seals offers autism therapy services, adult day services, independent living options, early childhood education services, and employment services for people with disabilities and military veterans, designed to help people full and productive lives. Easter Seals services support people at all stages of life – from birth to those in their senior years. The Vons Foundation, through its Vons and Pavilions stores, has been one of Easter Seals’ most generous corporate partners. In addition to providing a platform for raising awareness, Vons and Pavilions shoppers have been able to make donations at the stores’ register pin pad to support Easter Seals’ services. Over the years The Vons Foundation has raised over $8 million for Easter Seals Southern California’s disability services. Each year Easter Seals clients have enjoyed visiting their local Vons and Pavilions stores during the annual month-long campaign as part of their daily activities in the community, thanking the employees for supporting Easter Seals, greeting shoppers and taking photos. In 2014, Vons and Pavilions focused fundraising support on Easter Seals’ WorkFirst, Military & Veteran Services. An in-store Veterans Day fundraising campaign supported the Military & Veterans Service to meet its mission to provide one-on-one employment support to veterans (with or without a disability) transitioning out of the military to civilian work. Since launching in 2014, Easter Seals WorkFirst, Military & Veteran Services has served more than 300 clients, already placing 150 into civilian positions. Military & Veteran Services supports veterans to determine their job interests, translate their military work history into a civilian resume, build networking skills, prepare for job interviews and more. In addition, the service provides direct referrals to other agencies that can assist veterans and their families with issues around benefits, education, housing and other needs. 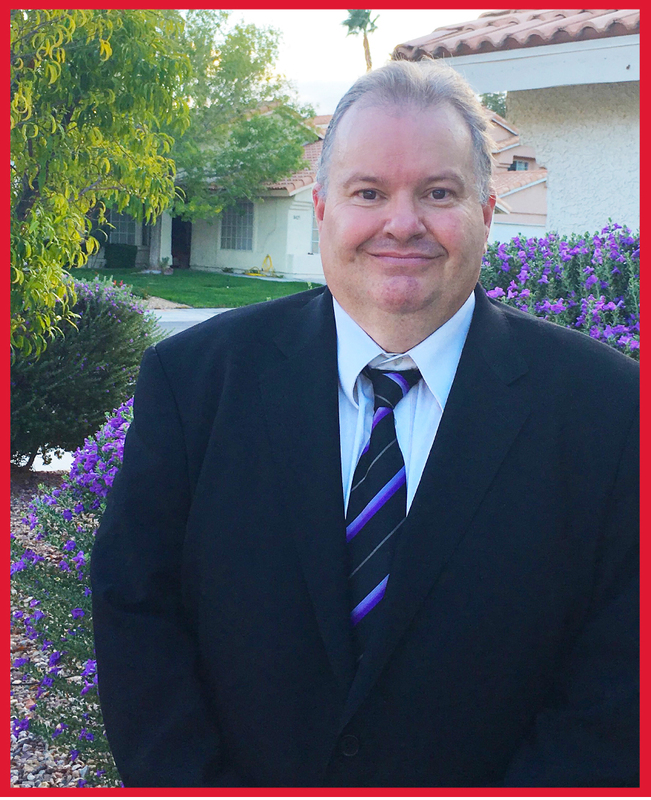 “Working with our veterans in a one-on-one capacity allows us to tailor the services and guidance needed to help them move into a new chapter,” said John Funk, director of WorkFirst, Military & Veterans Services, Easter Seals Southern California. “Support from Vons has allowed us to serve even more veterans in our area,” he added. This is a proud partnership that we look forward to growing. The Albertsons Companies Foundation and The Vons Foundation have been working with Habitat for Humanity of Greater Los Angeles (Habitat LA) since 2012 to serve our nation’s heroes and revitalize neighborhoods throughout greater Los Angeles. Los Angeles ranks as one of the least affordable housing areas in the United States and as a result many hardworking, low-income families and individuals are forced to live in poverty housing. Many of these families shop daily at Albertsons, Vons or Pavilions grocery stores. Knowing this, The Albertsons Companies Foundation and The Vons Foundation is proud to support Habitat LA and its efforts to improve the lives of these families. Habitat LA believes the most effective way it can help transform neighborhoods is to go beyond building new homes; it can broaden its efforts by offering home repairs to low income residents, beautification services, and neighborhood assets such as schools and churches. Habitat LA began this work in 2009 when it launched its Neighborhood Revitalization Initiative and selected Lynwood, California as its first target area. Since 2009, Habitat LA has invested $24.3 million, with the help of The Albertsons Companies Foundation and The Vons Foundation and other supporters, to build, renovate and repair 94 homes in this community helping to instill residents with a new sense of hope. The Albertsons Companies Foundation and The Vons Foundation has played a key part in helping Habitat LA’s efforts to revitalize this community by supporting the 2013 Hollywood for Habitat for Humanity Build-A-Thon. Over the course of four days, Albertsons, Vons and Pavilions employees joined forces with nearly 1,000 volunteers to build seven new homes and repair and beautify seven additional homes and three community properties on the same block. The Albertsons Companies Foundation and The Vons Foundation kept volunteers well fed, generously donating continental breakfast and snacks for each day of the build. The following year, The Albertsons Companies Foundation and The Vons Foundation sponsored Habitat LA’s 2014 Hollywood for Habitat for Humanity Build-A-Thon in Long Beach, California. In three days, volunteers built two new homes, repaired six homes and provided critically needed upgrades to four nonprofit organizations that serve this community. The event engaged active military and veterans and recognized their contributions to our country. 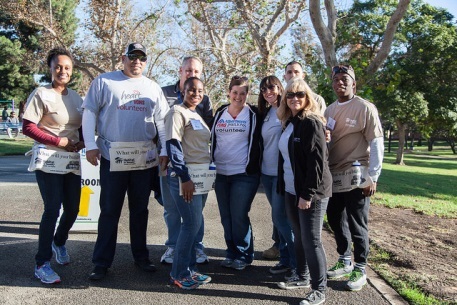 In 2015, The Albertsons Companies Foundation and The Vons Foundation honored the veteran community by supporting Habitat LA’s Veterans Build on November 11. Over 100 volunteers, the majority of whom were veterans, came together to build three new homes, one of which is designated for a veteran homebuyer, in Inglewood, California. As we look forward, The Albertsons Companies Foundation and The Vons Foundation hopes to have a long and fruitful partnership with Habitat LA. Recognizing the key role that this investment plays in the local community, Habitat LA families are incredibly grateful for all the support that Albertsons, Vons and Pavilions family of grocery stores has provided to them and their children over the years. Together we are creating a future where everyone has a decent place to live. The Zachary and Elizabeth Fisher House of Anchorage is a “home away from home” for service members, veterans and their family members. 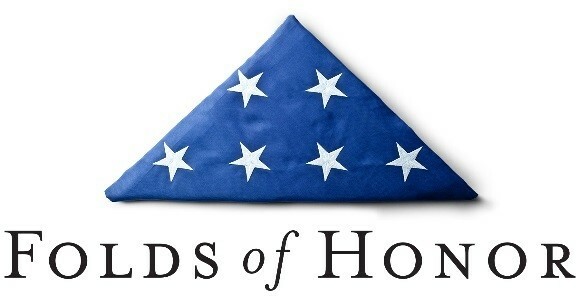 The organization provides ‘comfort homes’ and supportive environment to military families as their loved ones receive medical care during hospitalizations, disease or injury. The Albertsons Companies Foundation was proud to support this organization with a $113,009 donation. 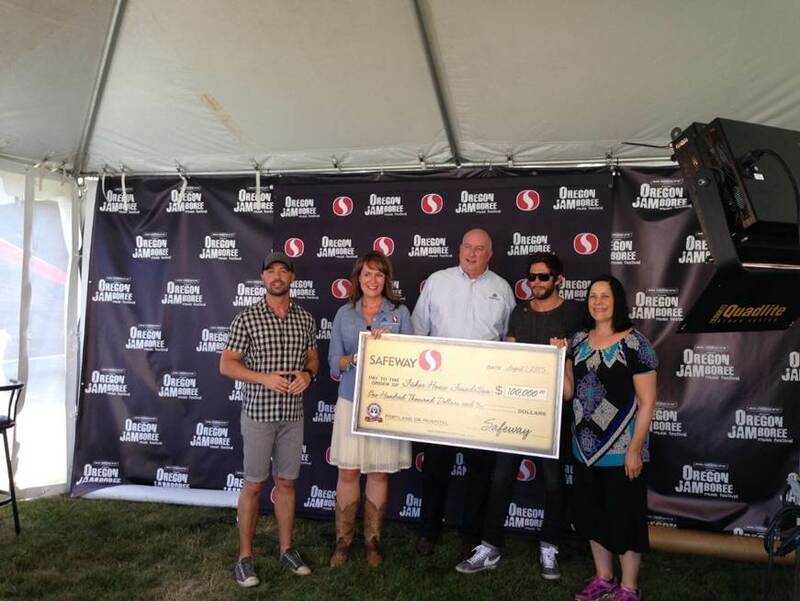 In 2015 at the Oregon Jamboree, the Safeway Foundation donated $100,000 to the Fisher House Foundation. Fisher House Foundation is best known for a network of comfort homes where families can stay at no cost while a loved one is receiving treatment. In March of 2016, with the help of the Safeway Foundation, Fisher House Foundation was able to open up it’s newest house in Vancouver, WA. This house supports families who are visiting the VA Hospital nearby. We had fun presenting the check with the help of Cody Alan from CMT and famous country artist, Thomas Rhett! 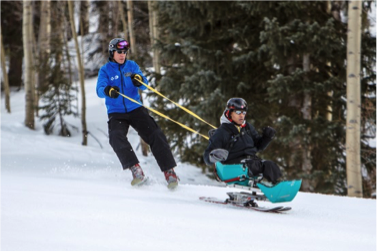 Vail Veterans Program brings active duty and retired military personnel along with their families to Colorado who have recently suffered the loss of limbs or other severe injuries. They are given the opportunity to learn to ski, rock climb, horseback ride and participate in other outdoor activities to show them that they can still overcome and live a fulfilling life as a disabled veteran. “Mountains can heal” is their motto which has changed the lives of wounded warriors and their families from across the nation. The Vail Veterans Program is a partnership with the Walter Reed National Military Medical Center, Brooke Army Medical Center and the Naval Medical Center and is one of the leading non-profit Veterans Service Organizations in Colorado. As the local grocery partner for the past few years, Safeway has proudly contributed nearly $100,000 to the Vail Veterans Program. 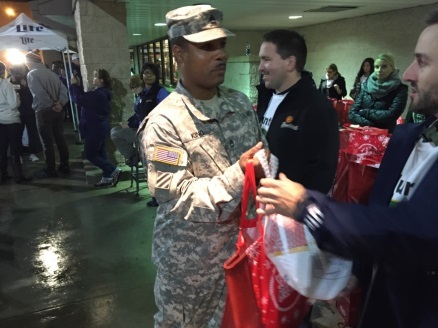 Thanks to the generosity of our Safeway employees and customers, we can and will continue to support our military heroes and their families in all of the communities we serve.